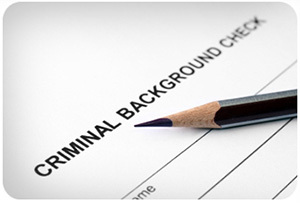 Expungement Professionals has been dedicated to criminal record clearing and criminal defense for over 18 years. 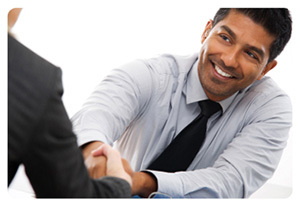 We provide personalized evaluations and experienced attorneys at guaranteed low prices. We also offer easy interest free payment plans. If you have any questions please feel free to contact us to speak with an experienced attorney. Contact Us or get started online today. Do You Know Your Criminal History? Expungement Professionals offers a free criminal records check with any expungement or record sealing service. If you are trying to expunge more than one criminal conviction or arrest, we also offer multiple service discounts with interest free payments. Simply start your free eligibility test to get started today. Don’t Let the Past Stand in the Way of Your Future! An expungement is often a necessary step in obtaining meaningful employment. Expungement Professionals is dedicated to providing low cost record clearing services to those seeking or maintaining employment, applying for student or home loans, or seeking child custody. Please take a couple minutes to fill out your free, no obligation eligibility test. Our experienced expungement attorneys will personally explain your rights and options under current California Expungement Law. Check out the list of our professional services.